Botox Offer – up to 3 areas ONLY £250! 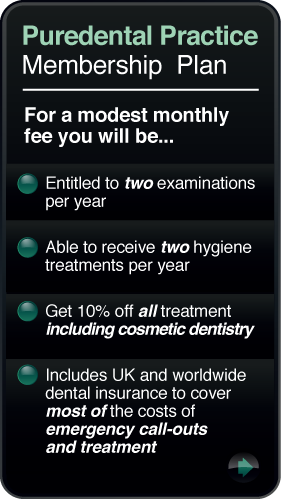 Puredental’s range of Botox procedures is as popular as ever, and to celebrate, this month we’re offering up to 3 areas for only £250. Have a look at our Botox page or get in touch with us now to book your appointment!